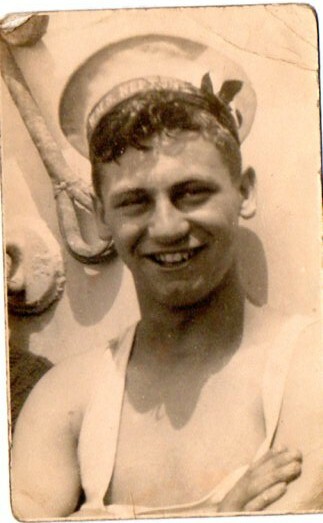 "HANLEY, BERNARD H., BOY SEAMAN"
HANLEY, Boy 1st Class, BERNARD HARRY, D/JX 162179. H.M.S. Neptune. Royal Navy.